Linda is trustworthy, approachable, courteous and dedicated to the Real Estate Profession. 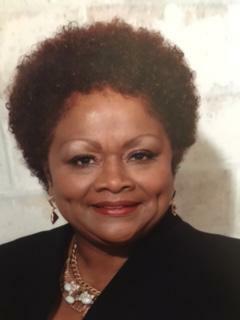 She earned her Bachelors degree in Business Administration from the University of Houston. Her membership in Regional and National Real Estate Associations provides invaluable tools that benefit the buyer and seller. You will find Linda’s service to you to be invaluable. Her diverse experience working in Corporate America for over forty years and her commitment to continuing education in the real estate profession make her an asset to all her clients.